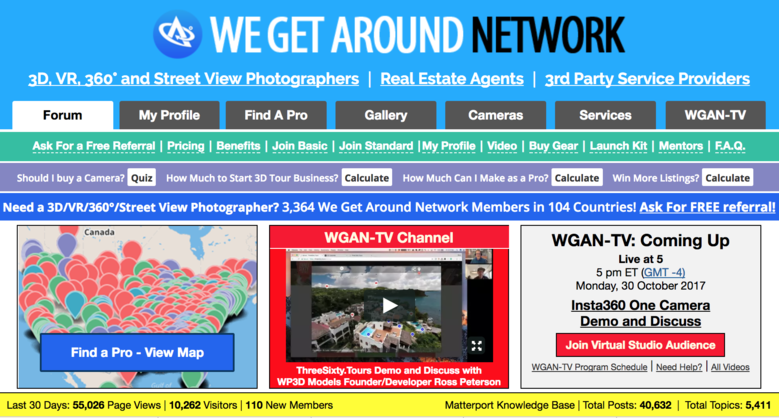 If you are real estate agent that is also a Matterport Pro, watch WGAN-TV Live at 5 (5 pm ET | GMT -4) on Tuesday, 31 October 2017. San Diego-based Broker Associate George Kenner with Coldwell Banker West. ... to win listing presentations. George will also talk about the tools he uses to create his videos. ✓ California Association of Realtor - Champion of Home Award in recognition of extraordinary service and care shown to clients, exemplifying the highest standards in the real estate industry.